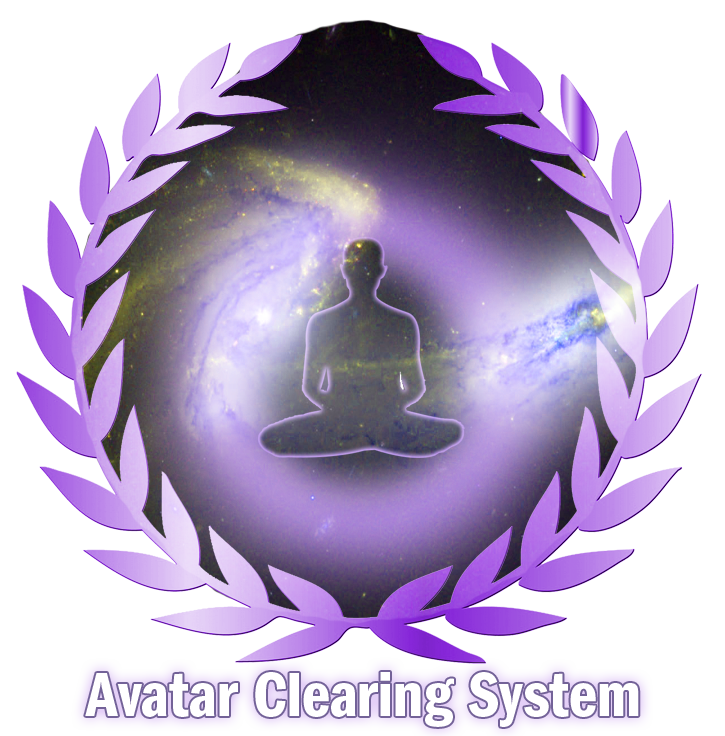 The Avatar Clearing System consists of clearing hundreds of various types of energetic distortions such as the 7 Jehovian Annunaki Seals (J-Seals) unnatural seals, implants, etheric devices, alien machinery, galactic race memory and lineages, trauma memories, auric & karmic attachments, imprints and other energies, negative and unhealthy energetic and ancestral cords, and a full chakra & kundalini removal. More information is provided below as an individual session. You may view all information pertaining to what each session will do for you and then when ready, come back to purchase the package. Please keep in mind that each session must be separated by specific time frames in order to fully integrate each session. The sessions vary in length of time performed and time to integrate in between each session. If guided to do so, you may choose a different order in which you receive each session. There is no prerequisite for receiving these sessions. Requirement: Lay down for 2 hours on back with eyes closed. Requirement: Lay down for 45 minutes on back with eyes closed. Requirement: Lay down for 1 hour on back with eyes closed.